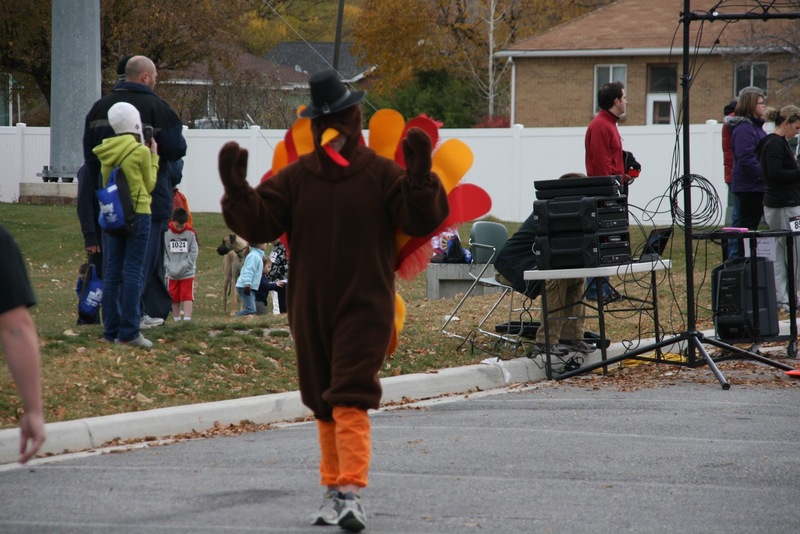 Gobble, Gobble, Gobble! Work that turkey dinner off ahead of time! 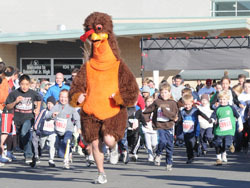 Bring your whole family down for one of Davis Counties most loved Thanksgiving Day traditions! 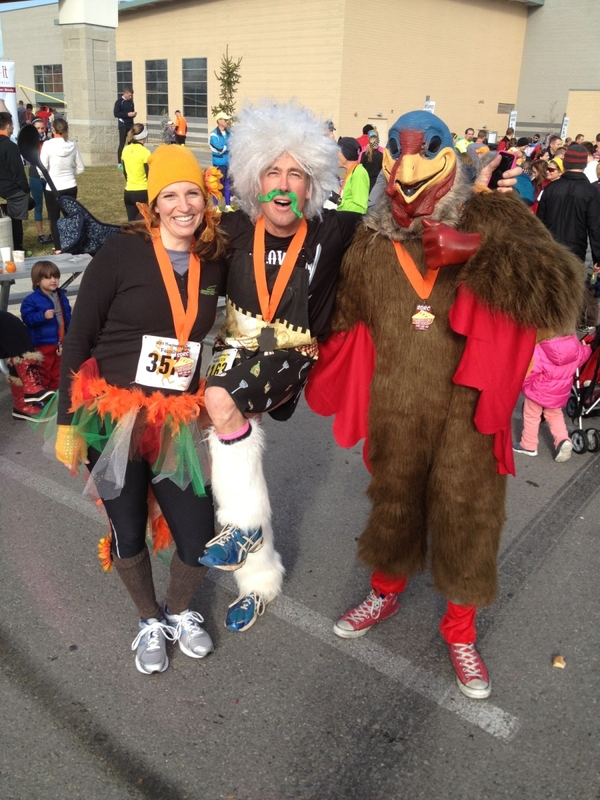 The Thanksgiving 10K, 5K and 1K is a great community event that every family should be part of. 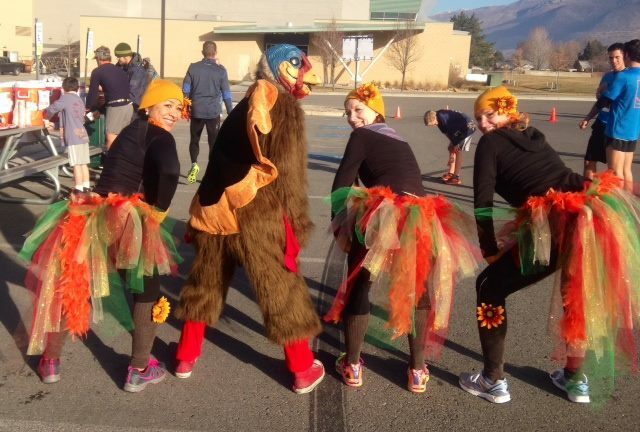 We have turkeys, Cornish Hens, and Wasatch running Gift Cards for overall Male/Female awards in each distance as well as Ribbons and pies for 1st-3rd division places. Online registration will close on 11/26 at 11:59 pm. Race day registration will be available during packet pick-up times. 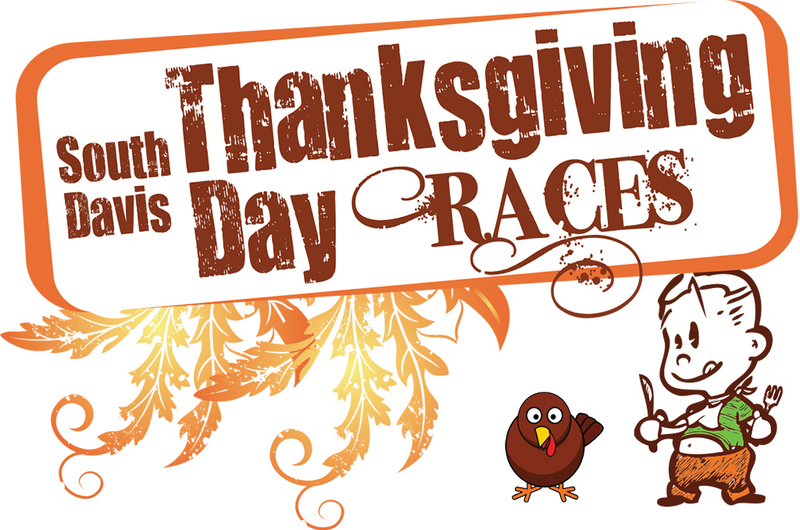 Race day registration prices will apply to day of registrants. Be sure to arrive early to accomodate for parking and traffic. We encourage racers to carpool when possible.